Alastair Sawday, campaigner, publisher and wanderer, has spent his life travelling. En route he has unearthed a multitude of stories – stories of people ploughing their own furrows, of travellers’ tales, stories from the ‘front line’ of his publishing, ruminations and reflections about places, people and ideas. 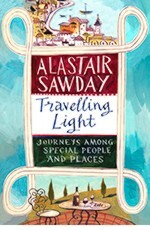 His memoir, TRAVELLING LIGHT: Journeys Among Special People and Places published by Little, Brown in hardback on 6 July 2017 and as an Abacus paperback on 1 February 2018, is a deeply charming, erudite and spirited book in which he shares his experiences and explores the value of travel. 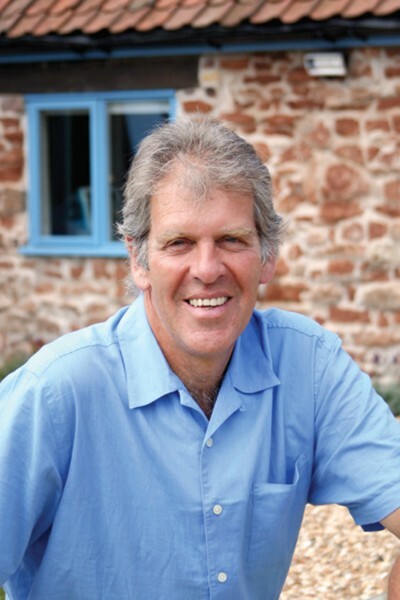 Alastair Sawday lives in Bristol with his wife and family.